Fortnite has taken the world by storm, and as the mainstream media stop to take notice, Epic Games soars to new monetary heights. As a result, Bloomberg notes, the company founder Tim Sweeney is now a billionaire. Fortnite: Battle Royale has accumulated over $100 million on a monthly basis, breaking the billion-dollar threshold as of last month. Bloomberg’s projection of the game’s future revenue, more or less, falls in line with Superdata’s report from earlier this month. Likewise, the report attributes Fortnite’s lucrative revenue numbers to its free-to-play model. Transactions for in-game V-Bucks account for every dollar that has made Epic Games the juggernaut it is today. It may also help that the game remains the most watched game on Twitch, and battle royale remains the most watched genre. 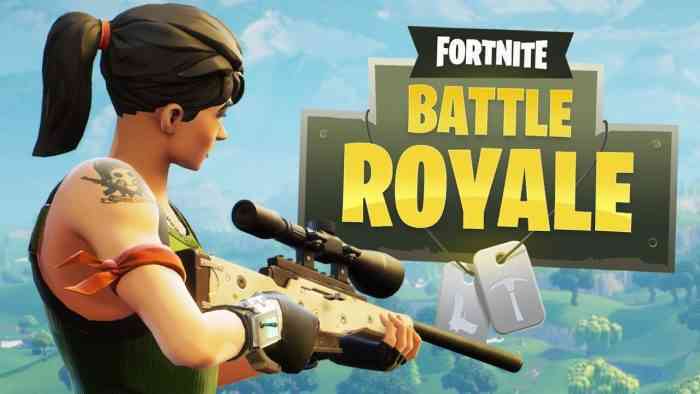 Fortnite: Battle Royale is available now on PC, PS4, Xbox One, Nintendo Switch, iPhone, and currently in development for Android.